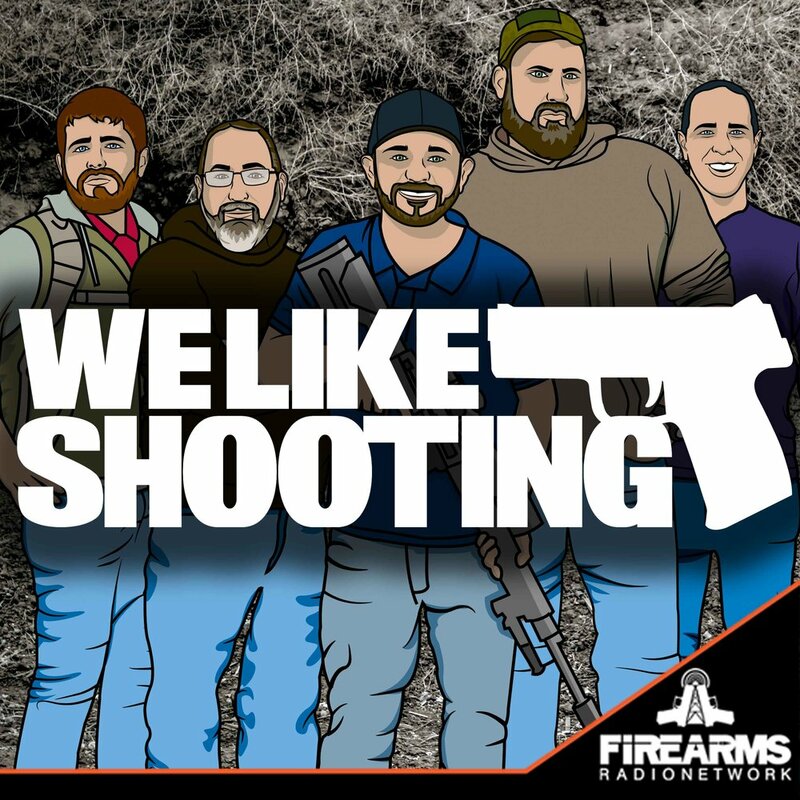 Welcome to the We Like Shooting show, Episode 174 - tonight we’ll talk about Ultimate Holsters, SKSAR, Home Defense, Black Rhino Concealment, Manticore Arms, Illinois, VFOB and more! President of Snake River Shooting Products and Consulting, & Co-founding board member of the Veterans Family of Brands. Our cast for episode 174 is Shawn Herrin, Aaron Krieger, Savage1r, Jeremy Pozderac, Nick Lynch! Savage1r - Canuckian SKSAR stock conversion. Aaron - First time home defense gun. New Jersey to ban anyone without an FID card from using a gun range. Apellate court reverses dismissal of NSSF microstamping suit in CA. Might be possible to invalidate ‘safe handgun roster’. Thank you so much for including Savage on the show, I've been a fan of his since he played Corley on wonder years. It's great you opened your hearts like that. Peace and love to all of you, in John Moses Brownings name we pray. If you enjoy listening to a show that's funny, honest, brutal, and occasionally hosted bourbon hammered AF, then this is the podcast for you. An "informative" firearms show with a fantastic panel: a drunken pair of ears, Murr from Impractical Jokers, redneck Dwayne Johnson, caveman Matt Damon, diabetic Mandy Patinkin, and actual woman Caitlyn Jenner. Love the show, guys!